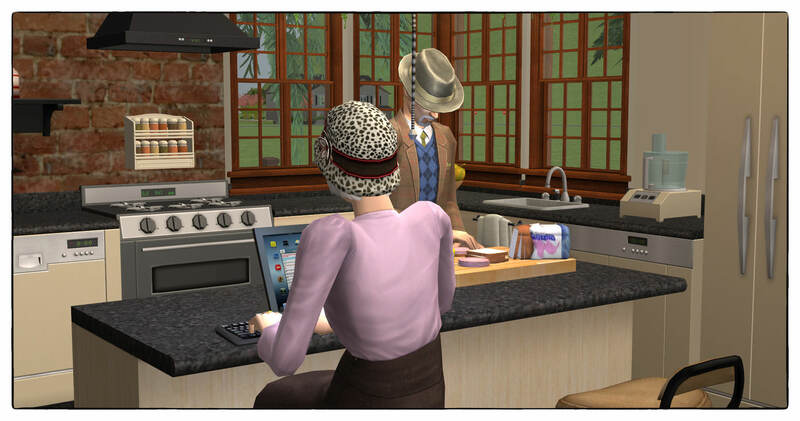 Description: Computer and eating OMSPs. 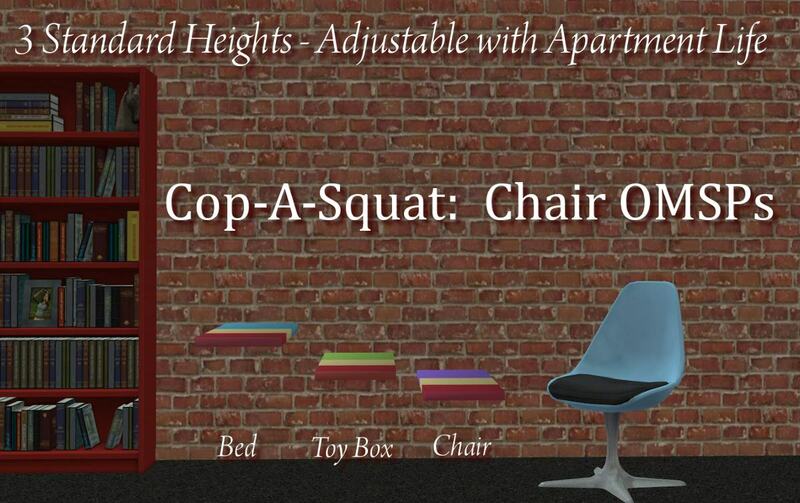 Description: Sims can sit anywhere with these chair OMSPs. 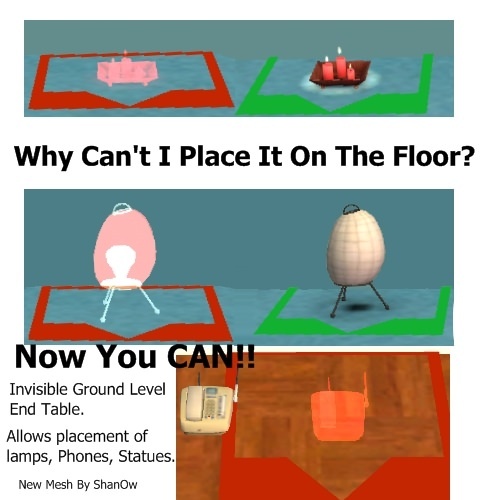 Description: A set of OMSPs to make an island counter a usable desk. 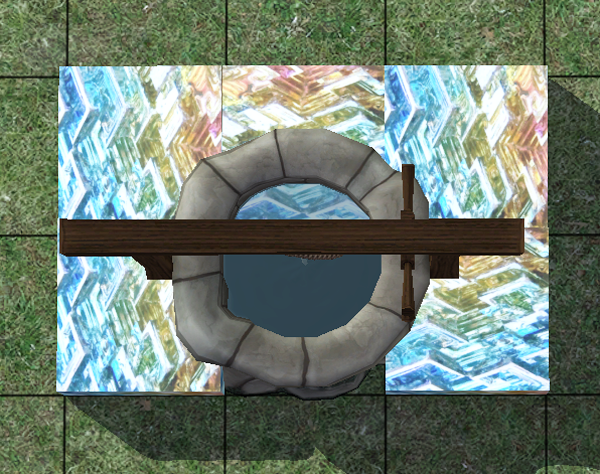 Description: A block that will block sims from going to certain places and prevent clipping. 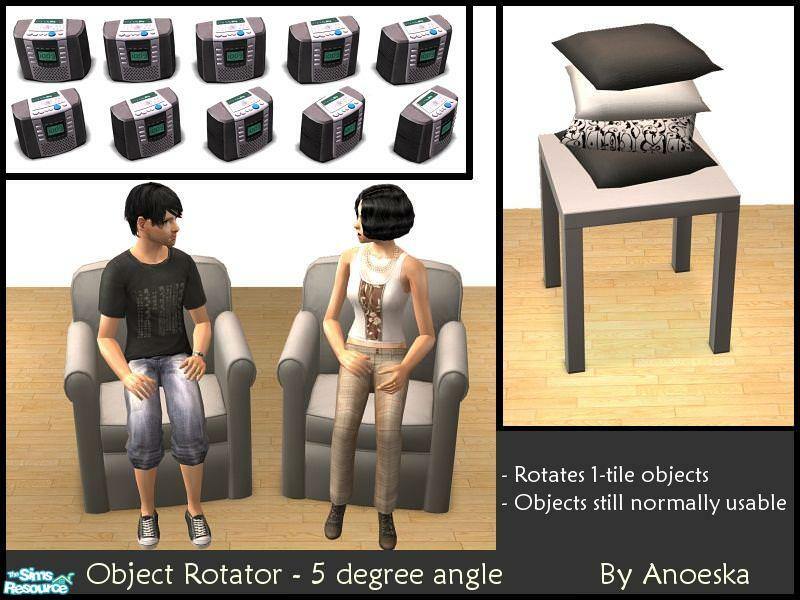 Description: 5 degree object rotator. 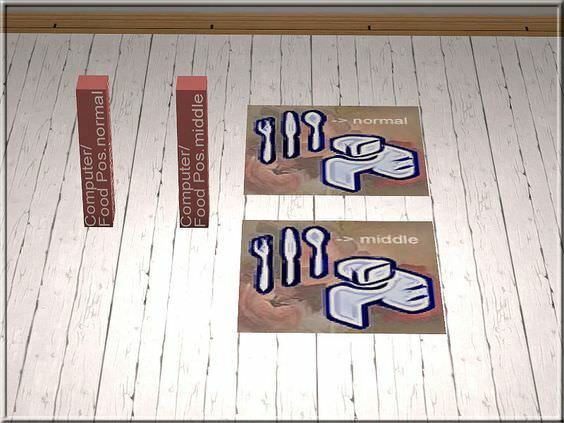 Description: Six OMSPs to place objects outside the lot borders. Description: Ground end table OMSP. 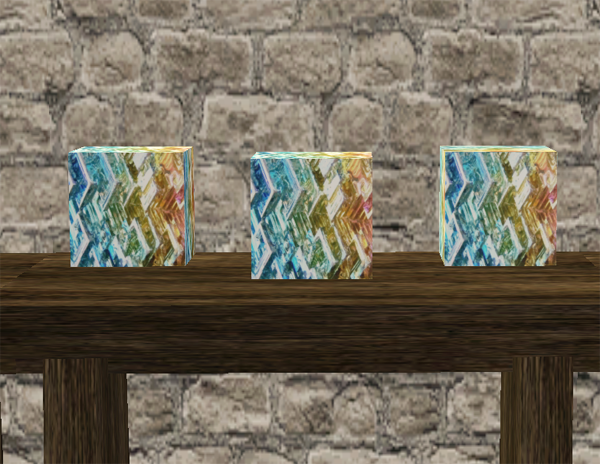 Description: A small block that will prevent your sims from going to certain places or using objects. 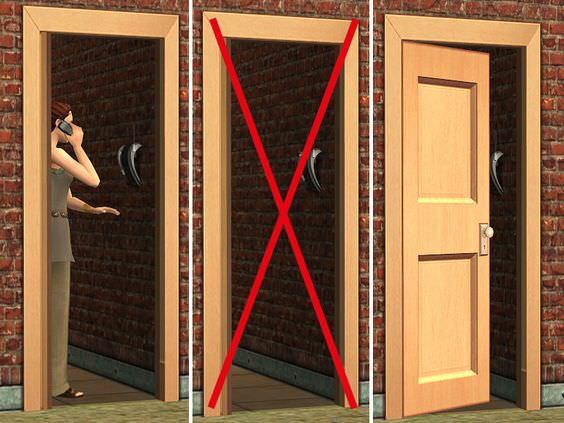 Description: A mod that closes the stuck doors even if they are blocked. 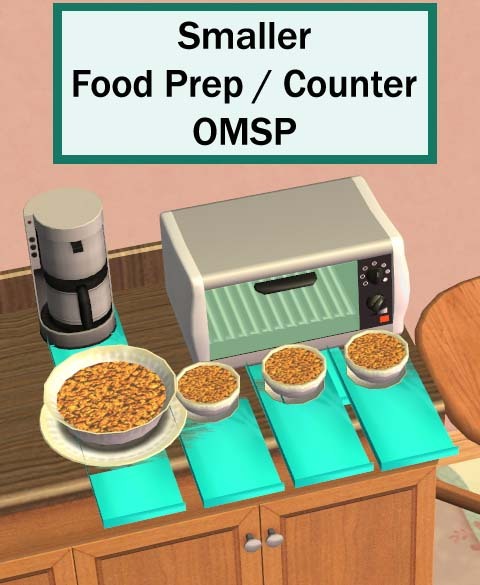 Description: Smaller counter and food preparation OMSPs.